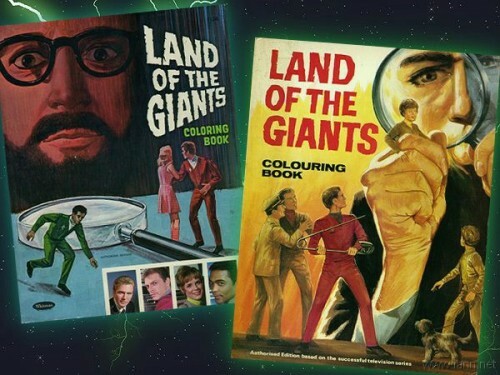 All of the surviving cast members of Land of the Giants, namely Deanna Lund, Gary Conway, Heather Young, Don Marshall, Don Matheson and Stefan Arngrim are planning to attend the Hollywood Show at the Burbank Airport Marriott Hotel and Convention Center on 9-10 October 2010. 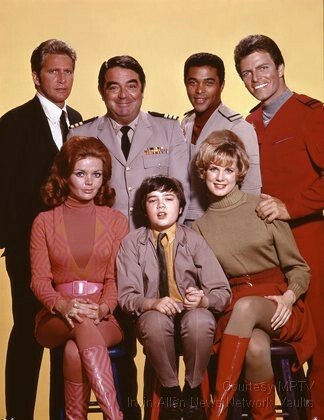 As with all guest appearances, schedules can change, so please keep an eye on the Hollywood Show web site for any changes and updates to guest lists. 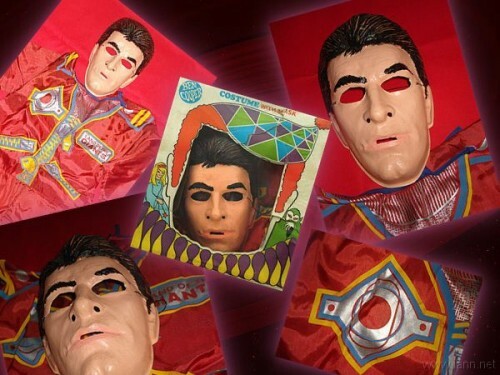 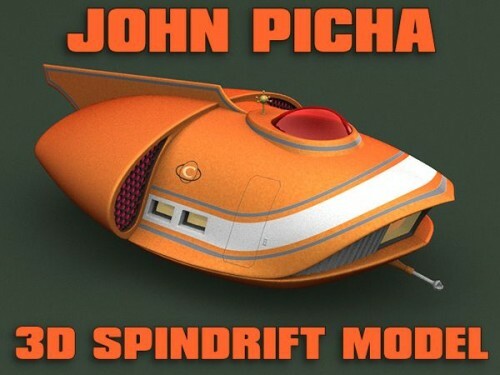 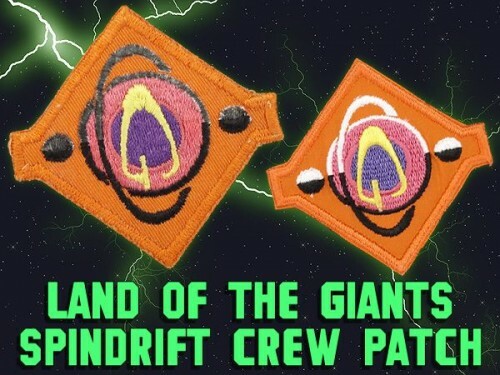 A new gallery had been added showing the Land of the Giants Spindrift Crew Patch and its use in both Our Man Flint and The Time Tunnel which were produced by Twentieth Century Fox in 1966 (before Land of the Giants). 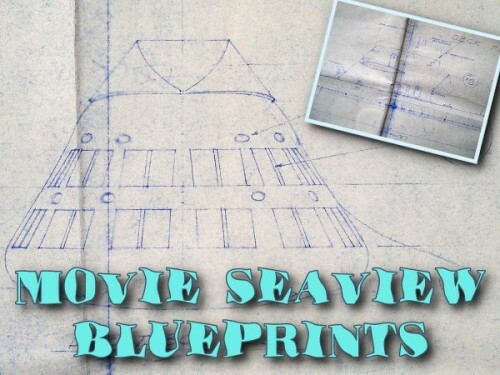 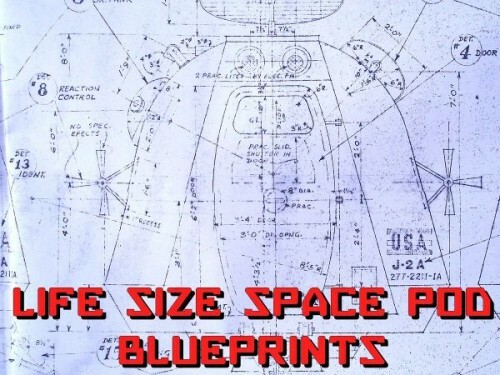 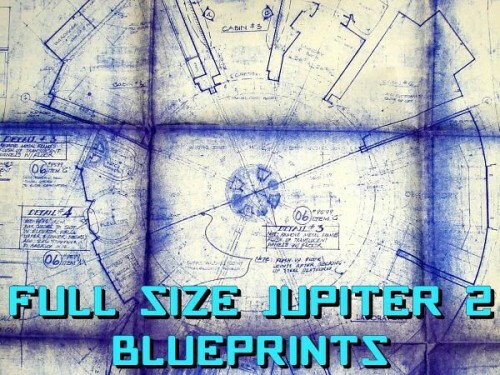 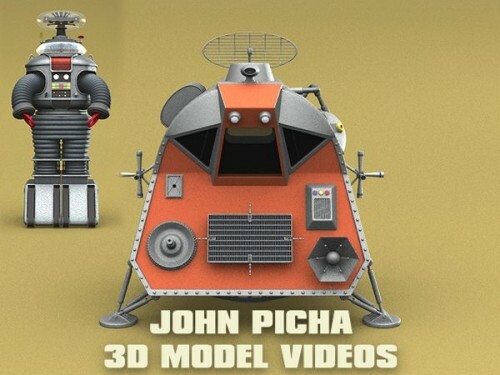 We are adding a new blueprints section to the IANN Voyage to the Bottom of the Sea Behind the Scenes section and start with an early blueprint for the Seaview miniature used in the Voyage to the Bottom of the Sea movie starring Walter Pidgeon.